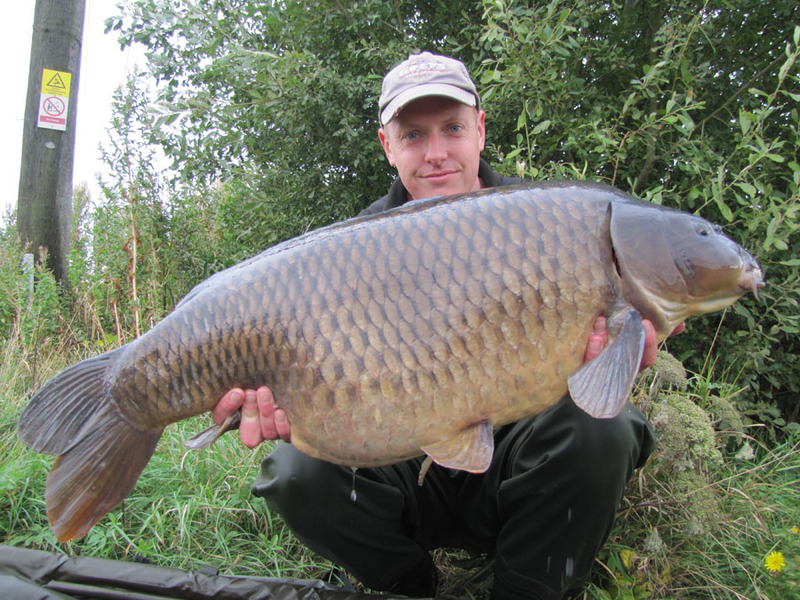 As I sit in my bivvy on my first session in 2013, I’m looking to the future year and where it will take me. I’ve just heard on the radio that 2012 was the wettest year since records began and I’m not surprised. We did have a deluge of rain last year and it seems a lot of our lakes were flooded on at least two occasions. 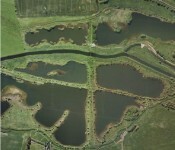 The fact that I should be on a tutorial at Linear Fisheries now is testament to how much water is around at the minute. The whole of the complex is closed and it looks like it will stay that way for the first month or so of the year, which is not good news for Linear or Carp fishing in general. I just hope the rains stop soon. 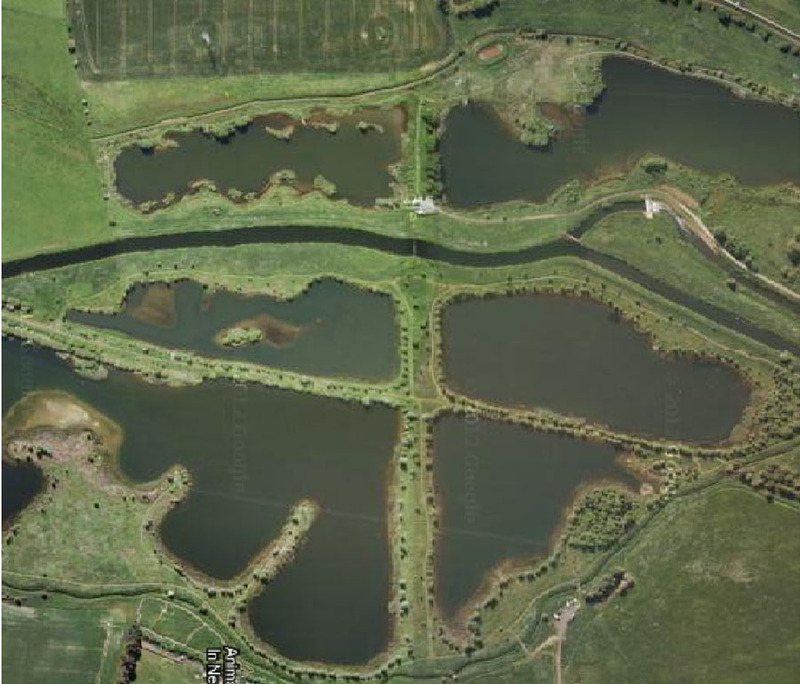 A few weeks ago I heard news that my Northants Syndicate was flooded and all four lakes were not only joined to each other, but also to a nearby complex. Not only that but the River Nene is inbetween! I dread to think where the fish from each lake will end up when the levels return to normal. The only saving grace is that it has happened in winter when the fish are least active, but it would take a naive man to think that none of the fish have moved lakes, complex or been washed down river. I just hope, more for the sake of the other lads rather than myself, that a few of the sort after fish have hung around. I won’t be rejoining in June, the complex has been very kind to me over the last 18 months and I have banked a good percentage of the fish I wanted. I was hoping to have a dabble for the last of my target fish, Blindeye in the coming months but I have already spent time angling for that fish only to find it moved pools in the summer, so I don’t want to waste my limited time again. I have just received a phone call to tell me that another one of my syndicate lakes might be in trouble because the floods have allowed a Seal to get into one of the pits on the complex! Now, we all know what an Otter can do to damage the fish stocks at this time of year, so just imagine what a huge Seal can do! I’m not sure which lake it has got into, but I really fear for the future of that lake and the British Carp scene could well lose some of its precious old warriors! So, yet again I find myself at a loss as where to fish this year. 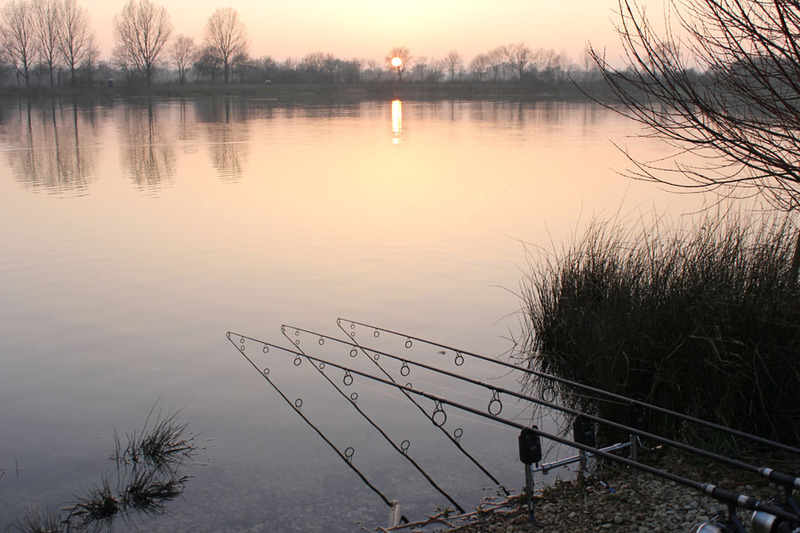 I have a cracking water in Berkshire that I loved spending time on in 2012 but, that has recently been sold so the fishing rights are as yet undecided. I feel like chasing a big old Mirror, but I honestly don’t know where from. If I’m truthful I have felt a bit lost since I had Choco from Stoneacre because every water I have fished since has either lost some of its stock or not really been my cup of tea. I’m sure something will crop up, it usually does…. I’m sure that it’s not just me that is struggling for waters and wondering what the aftermath of the floods will leave for us to target. I just hope that the fish losses and escapes are minimal and we all have good sport in 2013. Before I sign off I would just like to say how pleased I am to be taking up the role of Carp Marketing Manager at Hardy & Greys. Over the next few months I will be promoting the Greys Carp and Chub brands in the media, as well as carrying on with my video editing and photography work. It really is an exciting time for me and I’m looking forward to working in the industry, especially for such an established and respected company. 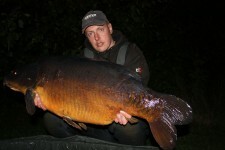 This entry was posted in Profiles and Angling Stories and tagged Ed Betteridge. carp fishing, greys & chub carp academy, Hardy & Greys. Bookmark the permalink.